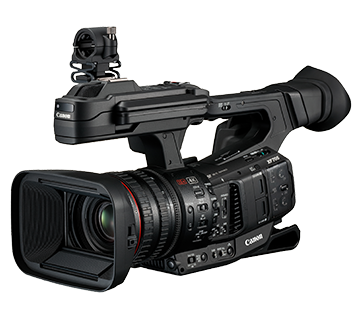 SINGAPORE, 12 September 2018 - Canon today announced the launch of XF705 - the new flagship model of the XF-series of professional-use camcorders. With the new XF705, professional videographers will now be able to capture high quality image footage via internal recording of 4K (3840 x 2160)/50&60p/4:2:2/10-bit/HDR1 videos to SD cards. 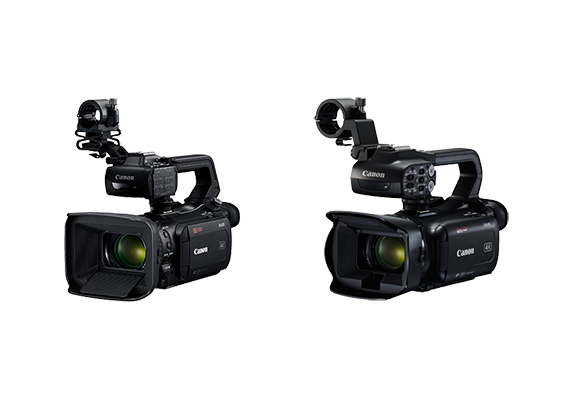 Ideal for broadcast and video production applications, the 4K camcorder meets the needs of users who require high-quality video capture and more efficient video production workflows. 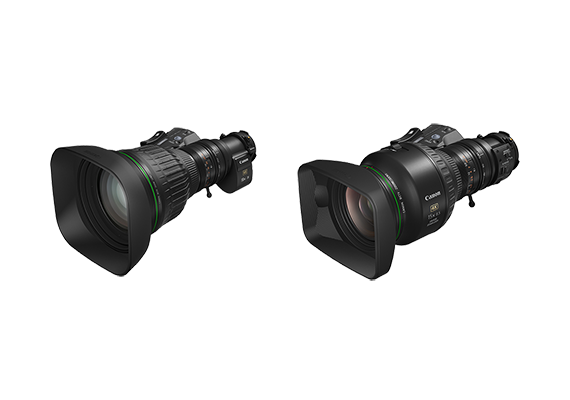 The new XF705 features a L (Luxury) Series 15x optical zoom lens (35mm film equivalent: 25.5mm – 382.5mm) optimized for 4K imaging, a 1.0-inch CMOS sensor and is powered by the Dual DIGIC DV 6 image-processing platform. In addition, users can choose between two common HDR formats - Hybrid Log-Gamma (HLG), ideal for scenarios such as broadcasting and live video transmission; or Perceptual Quantization (PQ), which is well-suited for web transmission and film production. With the newly developed XF-HEVC video format, users will now be able to record 4K 50p/60p HDR video to SD cards while achieving both high compression ratio and high video quality. By delivering smaller file sizes, the XF705 enables professionals to achieve efficient workflows throughout the production process from shooting to editing. 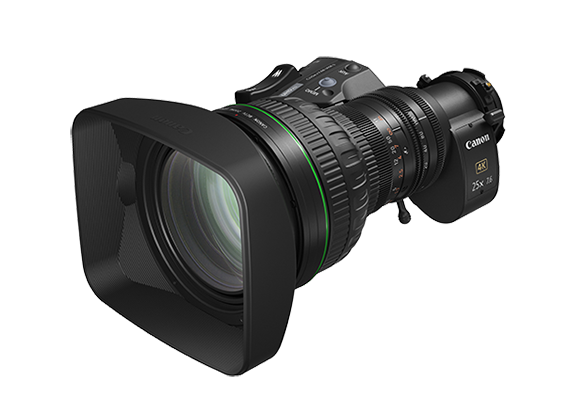 With Dual Pixel CMOS AF2 technology, the XF705 is capable of shooting 4K videos with precise autofocus. Combined with the intuitive touchscreen interface, users will benefit from the convenience of fast and smooth autofocus performance with high tracking capabilities that is ideal for shooting video. With features such as operation rings for focus, zoom and iris and a shoulder pad that facilitates steady shooting, the XF705 empowers professionals with superb ergonomics and intuitive controls to excel in a wide range of video production requirements. The XF705 will be available in December 2018. 2 Contrast AF used when shooting HDR video. 1 As of September 12, 2018. The date of commencement of support for XF-HEVC by each company’s products will vary depending on the company. 3 Final Cut Pro X is Apple Inc.’s proprietary video editing application. More information is available at https://asia.canon.